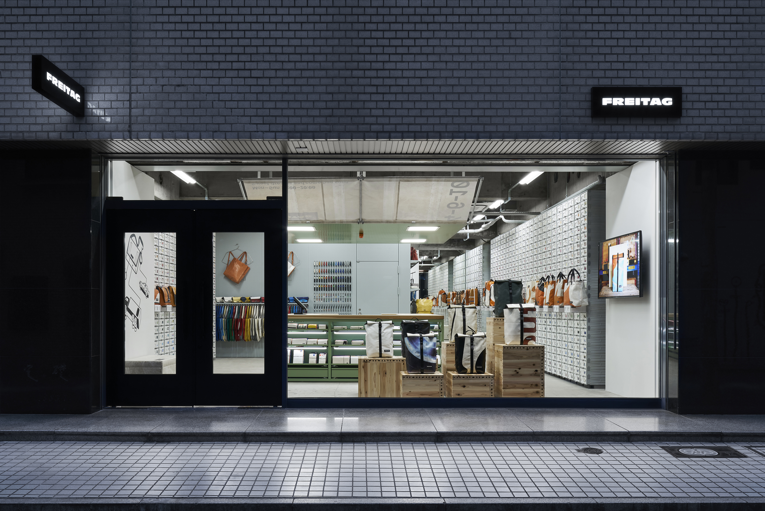 it has been seven years since freitag first set food in japan, opening a store in tokyo's prestigious ginza shopping district. while the area may have quite unexpected, it proved to be symbolic to its commitment to the japanese market, and since then, the brand has steadily developed its business. 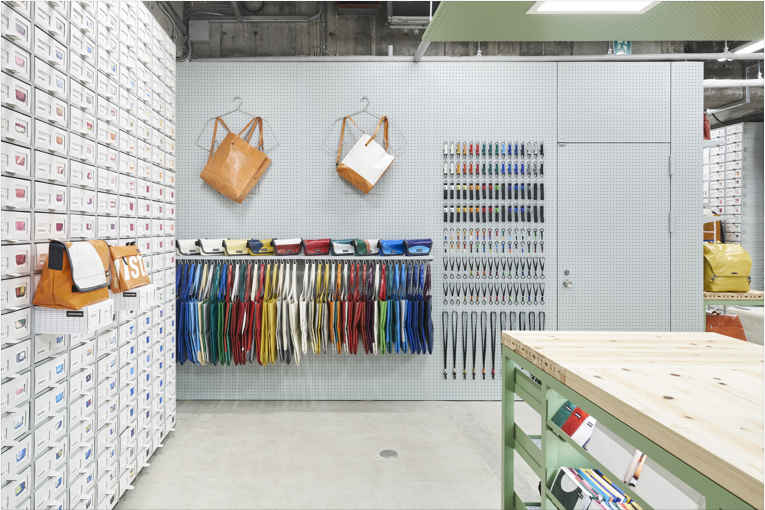 for the first time, the swiss bag manufacturer has shifted its focus away from the japanese capital and opened a standalone store in downtown osaka. 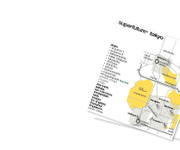 it's situated on the ground floor of a modern four-storey building just off bustling midosuji dori, a bustling treelined artery that runs through the heart of the city. at just 65 sqm. [670 sq.ft. 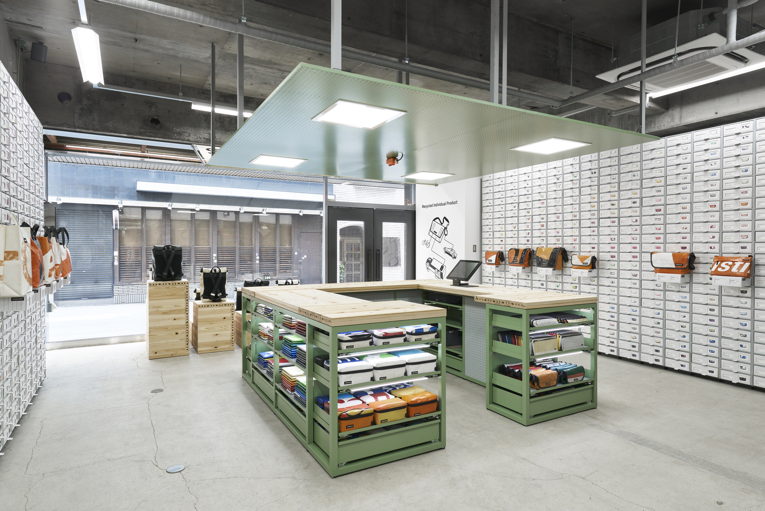 ], the retail space is compact but features all the retail design codes the freitag stores are known for. 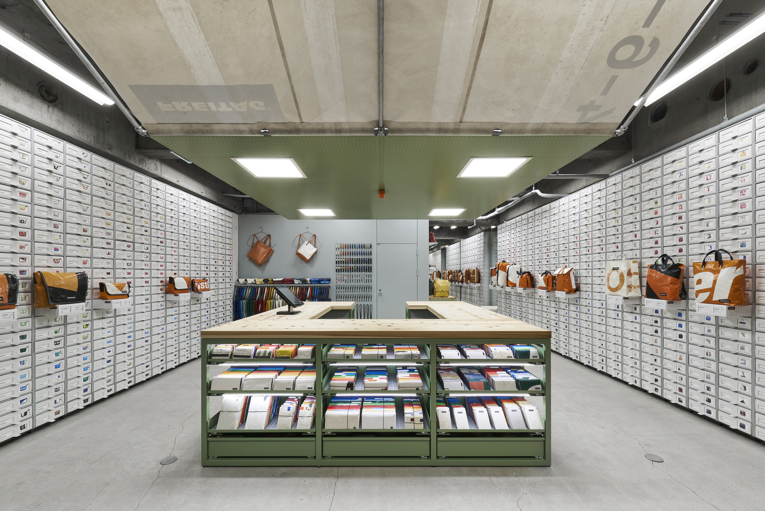 designed in collab with torafu architects, its signature shelving system flanks both sides of the store floor-to-ceiling, while a sturdy metal shelved desk wooden top sits right in the middle, presenting smaller items of the freitag's offerings. location: 4-6-10 minami senba [minami senba].